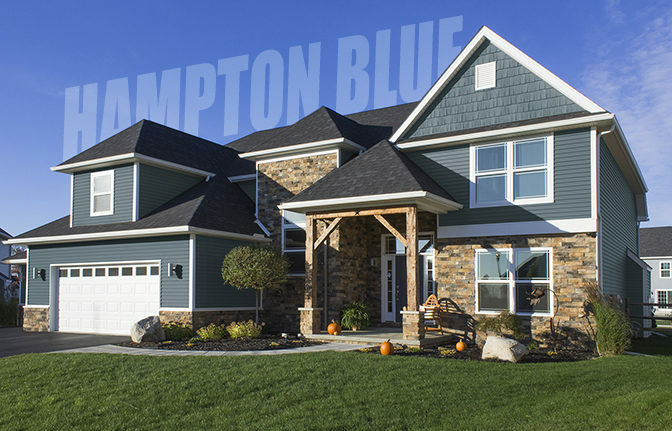 Alpine Ridge® vinyl siding offers a natural choice for redefining your home’s exterior. Rugged .044” heavy-gauge vinyl and deep-etched woodgrain texture are complemented by our widest variety of color and profile options – allowing you to suit your home’s unique style. The beauty of Alpine Ridge® is more than skin deep. Alpine Ridge® is designed and manufactured with the features and materials that deliver long-lasting, low maintenance performance even in weather extremes. And, when you choose Alpine Ridge® , you’ve made an environmentally-friendly home cladding choice!